This conference is the inaugural event in the collaboration among Florida International University (FIU) in Miami, Centre d'Études de l'Inde et de l'Asie du Sud (CNRS- CEIAS) in Paris, The World Federation of Khoja Shia lthna-Asheri Muslim Communities (WF of KSIMC) in London. 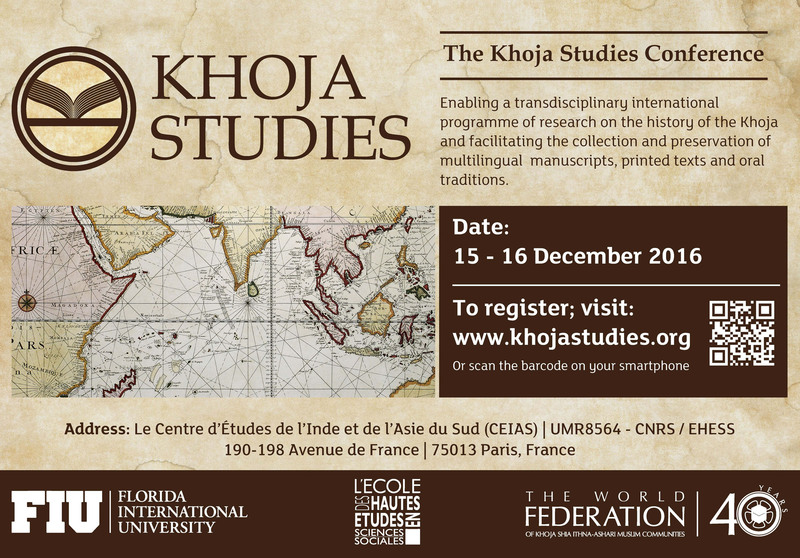 Its focus is to develop a rigorous transdisciplinary international program of research on the history of the Khoja peoples through scientific research of manuscripts, printed texts, oral traditions and material culture. 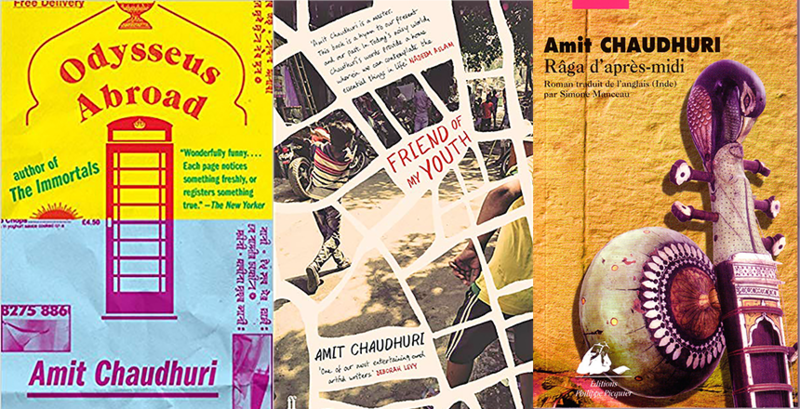 The preservation of multilingual materials in Sindhi, Kacchi, and Gujarati are important links that bridge the premodern-modern divide of Khoja historiography. Coordinating ways to preserve these materials and make them available for academic research is a priority that necessitates international coordination and cooperation. This gathering will explore religious and social transformations that occurred as a result of migration and cosmopolitanism. It seeks to be inclusive of various modern academic interpretations of Khoja identity and history in conversation with one another on the frames used in the interpretation of primary texts. 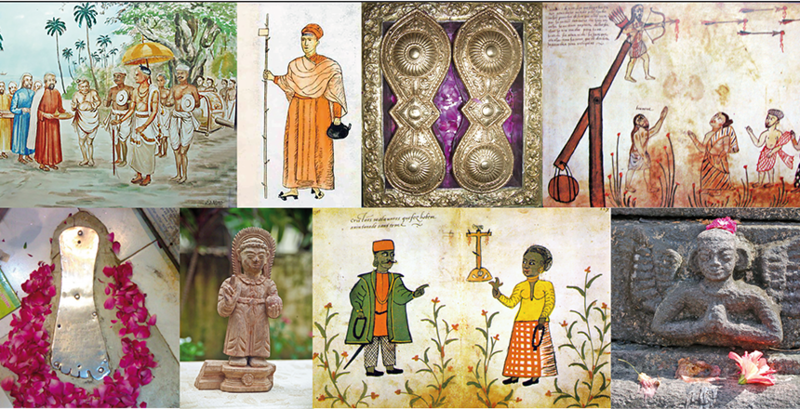 Moreover, the Khoja cannot be understood in isolation therefore research on related communities, such as the Lohana and Bohra, are particularly welcome as this helps to better contextualize what is sometimes a more insular Khoja self-articulation of identity narratives. This conference was organized with the help of Dr. Michel Boivin, Dr. Hasnain Walji, Sheikh Kumail Rajani and Dr. Iqbal Akhtar and is in honor of the great French scholar Françoise Mallison.